Disclosure: This post is sponsored by Dog’s Best Trend, Ltd. I have been compensated with a selection of scarves for helping spread the word about Dog’s Best Trend Scarf subscription program. 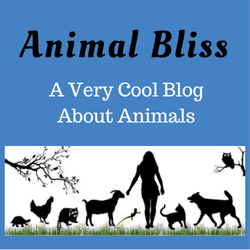 However, Animal Bliss only shares information we feel is relevant to our readers. Dog’s Best Trend is not responsible for the content of this article, and all opinions are mine. 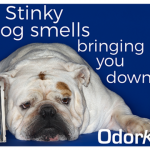 Have you heard about Dog’s Best Trend, Ltd,? They offer a unique Dog’s Best Trend Scarf subscription service. 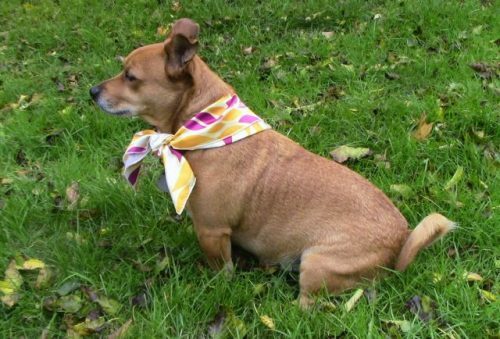 Subscribers receive a stylish, high-quality scarf for their dog every month. Oh, what fun! When you subscribe, you’ll receive a different scarf design every month. All scarves are original – sometimes seasonable, sometimes fashionable – and they’re all exclusively made, just for you, each month. The best thing is … you won’t find them at any retail store. 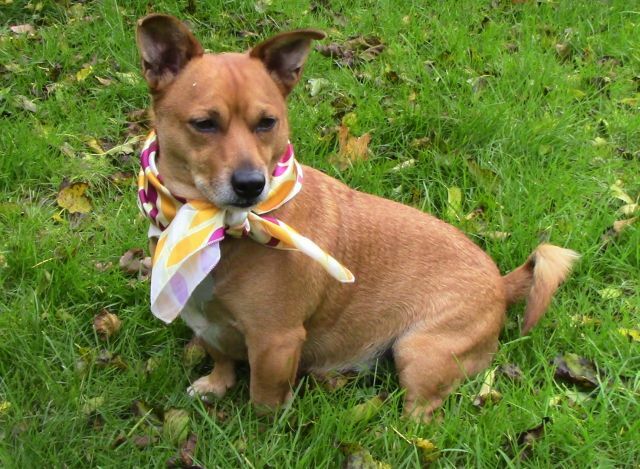 About our model, Charlie: He sure looks dapper in that Dog’s Best Trend Scarf, doesn’t he? Charlie is best friend to Dave W., who worked on our roof and gutter system for a few weeks. Charlie came to work with Dave every day. It was obvious that the two had a strong bond. Charlie followed Dave everywhere. What a sweet dog. You simply choose a monthly or annual plan. Shipping is free and you can cancel anytime. Get an exclusive, satin scarf with a secret design delivered right to your door. Each scarf is tailored to match the month it ships, or sometimes it’s a holiday theme, other times it matches the season. You’ll get a surprise every month! Show off your stylish pup and make their canine friends jealous. 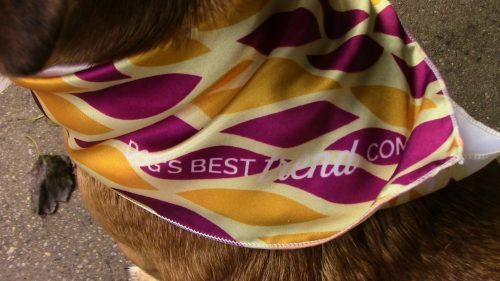 At only $10 per month, Dog’s Best Trend scarves are cheaper than most scarves you’ll find online. 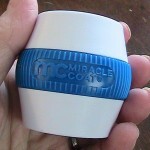 They’re higher quality material, and have a stylish design. 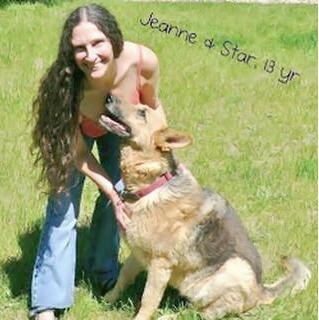 A portion of each subscription is donated to a new dog charity or rescue group each month. 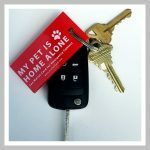 So your subscription helps dogs find their forever homes. Very nice. You can even join the Trendsetters program, which means you can get a sneak peak at the designs Dog’s Best Trend is working on. As a trendsetter, you will be occasionally invited to preview designs for future months and offer your opinion. This allows you, a customer, to drive the style and trends of upcoming scarf styles. It also means that your subscription scarves reflect what you want, not what someone in Paris or Milan thinks you should want. You can send a friend the gift of just one scarf, or you can send a subscription of 3, 6, or 12 months, by going to Dog’s Best Trend Gift Box. 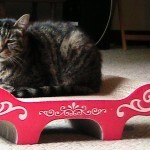 You can even arrange to have your gift scheduled to be sent at a later date if a particular event is coming up. 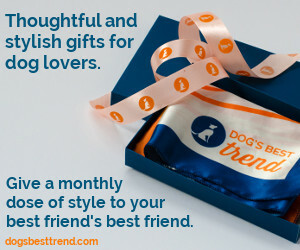 Dog’s Best Trend will match scarf style and presentation in an elegant gift box, with a fun card personalized with your message to go along for the ride in the first month. 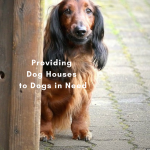 A portion of every gift is donated to a dog rescue or charity. 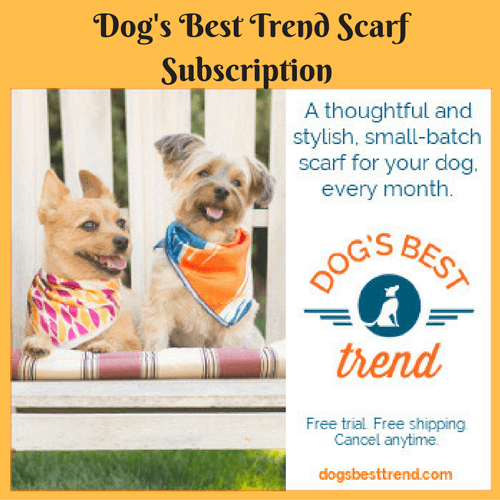 I love this idea of getting a new dog scarf every month, and giving the gift of a subscription to a friend. We all know a dog person who would do anything for their dog(s). How about awarding them with this gift? Again, here’s Charlie, momentarily sitting. Go ahead, subscribe now to Dog’s Best Trend. 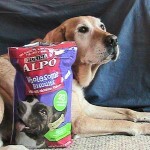 The winner will receive a PROMO CODE from Animal Bliss. 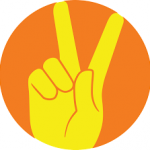 You will then go through the normal sign up process, use the promo code, and your first 6 months will be free. The winner will have 48 hours to accept. 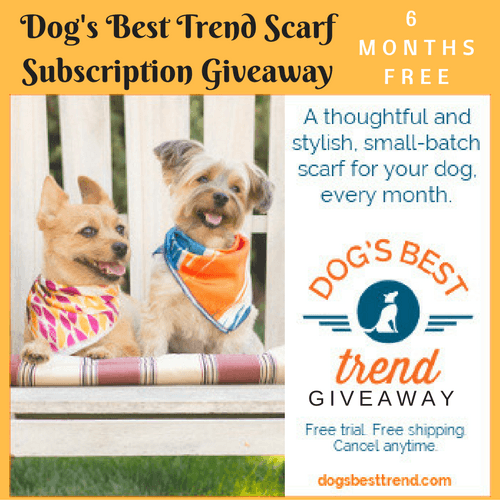 A QUESTION FOR YOU: What do you think of the Dog’s Best Trend Scarf subscription service? Cool, huh? I have a short haired Chihuahua that I dress up. Mostly because he gets cold but because it’s adorable too. Oh and for pictures 🙂 He has jackets, t-shirts, ties for special occasions and PJs. Booties in the winter and hats on some occasions and of course a scarf now and then. I have 3 dogs… the big dogs wear scarves only. My Westie wears scarves, T-shirts and has a coat that he wears when it gets really cold in the winter. Good luck with the Scarf giveaway, Marilyn. Your Westie sounds like a cutie. Thanks for visiting Animal Bliss. yes! i do dress my dog…especially when it gets cold. she just got a new leopard fur coat! and we would love to try out these scarves, they look beautiful! I would love to see your dog in a leopard fur coat, Rachel. So cute! What kind of dog is she, and what is her name? If you win this giveaway, you’ll have to send us some pictures of her in the scarves. 🙂 Good luck.